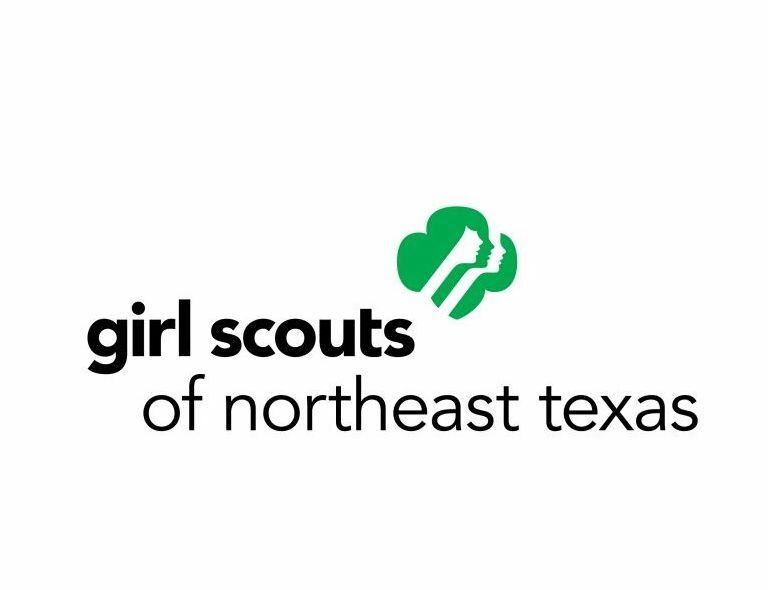 The Girl Scouts of Northeast Texas (GSNETX) receives a $50,000 sponsorship from Mary Kay Inc. to create two new participation patches that showcase the life skills that many young girls will need as they grow into successful women. DALLAS (Nov. 19. 2013) – Girl Scouts of Northeast Texas (GSNETX) announced today it has received a $50,000 sponsorship from Mary Kay Inc. The two powerhouse organizations partnered to create two new participation patches that showcase the life skills that many young girls will need as they grow into successful women. The Mary Kay Entrepreneurial Leadership patch and the Mary Kay Healthy Relationships patch are designed to inspire the next generation of female leaders, encouraging girls from kindergarten through high school to develop entrepreneurial skills and to understand healthy choices for a balanced life. The Mary Kay Entrepreneurial Leadership patch program launched this month, and has the potential to reach more than 21,000 girl members who participate annually in the world’s largest girl-run business, the Girl Scout Cookie Program. Girls will be able to earn this patch as they build a lifetime of skills that include: goal setting, decision making, money management, people skills and business ethics. This patch is intended to engage and encourage Girl Scouts to become entrepreneurs at a young age and to build their financial literacy skills. The Mary Kay Healthy Relationships patch program launches in spring 2014 and will provide support for Girl Scouts as they complete requirements for the It’s Your Story – Tell It! Journey. This is the Girl Scouts’ highly-acclaimed leadership program that teaches girls about having a strong sense of self, healthy eating and living, and healthy relationships. The patch, which aligns with Mary Kay’s initiative to prevent relational aggression, will teach girls how to respect themselves and others, appropriate in-person and online behavior, and take a deep dive into peer pressure and confidence building. Irresistible products. Positive community impact. Rewarding opportunity. For 50 years, Mary Kay has offered it all. With 3 million Mary Kay Independent Beauty Consultants and $3 billion in global annual wholesale sales, Mary Kay is a top beauty brand and direct seller in more than 35 markets around the world. To learn more or to locate a Mary Kay Independent Beauty Consultant in your area, please visit marykay.com. (800) 442-2260 or visit www.gsnetx.org.